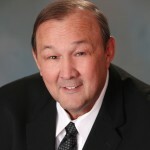 Having been active in annual strategic planning meetings for over 3 – decades, Randy Goruk has learned a thing or two. He offers his experience, knowledge and expertise in strategic planning as a facilitator to help his clients maximize their opportunities. Given his leadership speaking, coaching and training schedule, Randy will only commit to facilitating 2 or 3 strategic planning meetings per year. Is it time for you to elevate this part of your business? 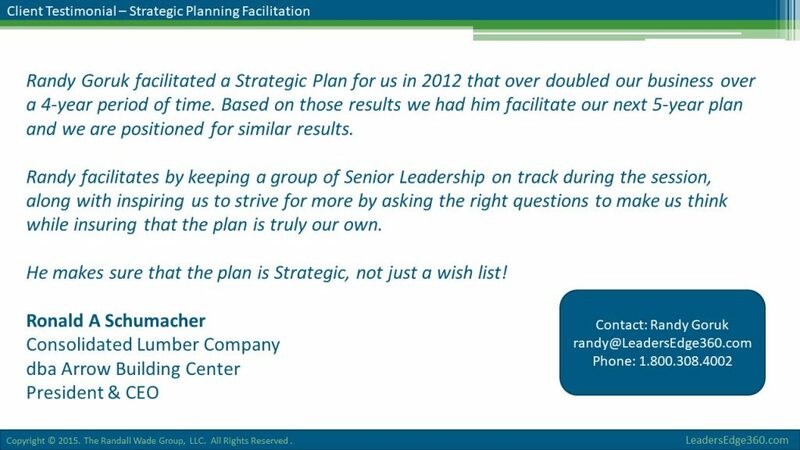 Contact us if you’d like to inquire about Randy’s availability to facilitate your strategic planning meeting.